Looking to fill up your iPhone or iPad with free apps? 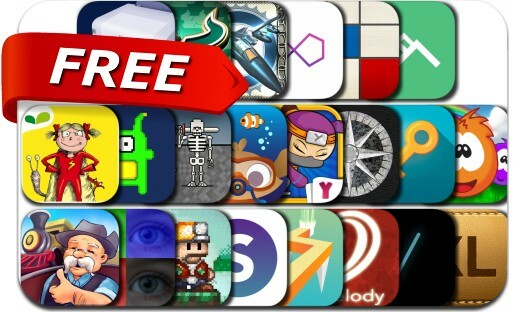 Great apps go free on a regular basis, just like these 22 apps. This apps gone free alert includes Junk Jack, 8bitWar: Necropolis, PixelWakker, Sneezies, Filterloop Infinite, goodEar Melodies, South, Onion Browser, Screeny, Cartoon Geek, Crooked Path, Keymoji : Emoji Keyboard, ACTPrinter - Virtual Printer and many others.